Virginia City, Montana in 2015. Virginia City, Montana, is said to be a “living ghost town,” frozen in time showing the glory that was the Old West Gold Rush era. Virginia City remains to be the pride of Montana, and it is easy to see why. 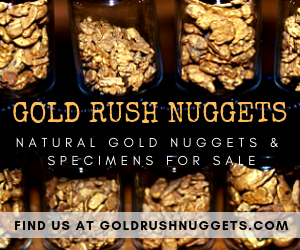 Virginia City lies along Alder Gulch, the location of the richest placer gold strike in the Rocky Mountains. It is said that the total value of the gold struck from the Gulch valued into over $100 million throughout the 18th and 19th centuries. An estimated $30 million worth of gold was removed in the early 1860s alone. 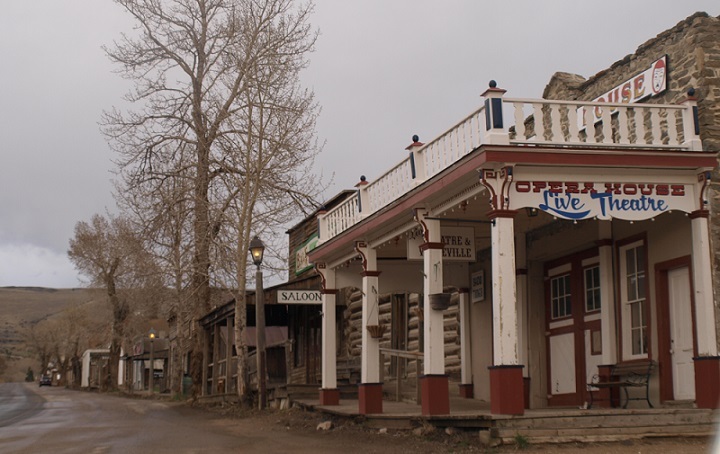 Virginia City was discovered in May 1863 by a group of gold prospectors in search of the Yellowstone River. While on their journey, they came across members of the Crow tribe and were forced to return to Bannack, Montana. On May 26, 1863, members of the group, Bill Fairweather and Henry Edgar discovered gold near Alder Creek. 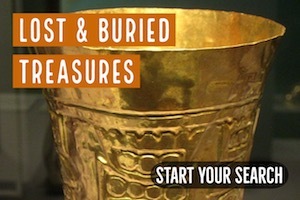 Fairweather and Edgar wanted to keep this discovery a secret but quickly failed as news of this mining discovery spread. 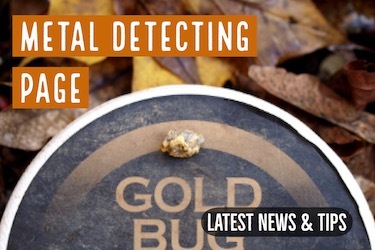 Mining sites quickly popped up as news of this gold discovery reached others across the country. A mining district was set up in order to create rules about individual gold claims. On June 16, 1863, the site was named “Verina,” and a township was formed. The name Verina was given to the town to honor Varina Howell Davis, the first and only First Lady of the Confederate States of America. While interestingly enough, the town was in Union territory, the area was actually founded by Confederate-loyal men. They attempt to register the name as Verina but were rejected by Connecticut judge, G.G. Bissell. The town’s name was then changed to Virginia City. The original Virginia City Opera House in 2015. Miners came from the California gold rush by way of the Columbia River and overland on Mullan Road. Other settlers traveled the Bozeman Trail, parts of which are named to the National Register of Historic Places. Within only weeks, the town boomed in growth. 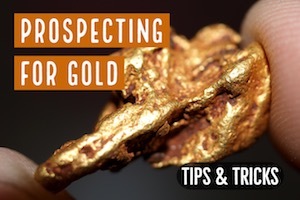 Thousands of prospectors seeking fortune in gold flocked to the area. The problem with most mining towns in that day was the lack of law and order in the area. This remote area of the Idaho Territory had absolutely no law enforcement justice system, with the exception of miners’ courts. This was a problem due to the wealth of so many in the area. Murders and robberies occurred along the trails and roads along the region, and these “road agents,” as they were termed, were responsible for up to 100 deaths in the region between 1863 and 1864. The crooked sheriff of the town was Henry Plummer who was later became known as the leader of the infamous Plummer Gang that was responsible for the bloodshed that occurred around Virginia City and Bannack during the early days. This high crime led to the formation of the Vigilance committee of the Alder Gulch and Montana Vigilantes who sought out and hung over 15 of these road agents between December 1863 and January 1864, including Plummer himself. The Montana Territory was organized out of the existing part of the Idaho Territory in 1864, through an Act of Congress and was later signed into law on May 26, 1864, by President Abraham Lincoln. Virginia City was the capital of the territory from February 7, 1865 to April 19, 1875, when the capital was moved to Helena, Montana. Virginia City quickly became a social center as it filled up with permanent structures and transportation hubs. It became the location of Montana’s first public school, newspaper, and telegraph. Thomas Dimsdale was Montana’s first newspaper’s editor, the Montana Post, which was published on August 27, 1864. The first public school opened in March 1866. Shortly after the big boom, Virginia City started to experience a gradual decline. 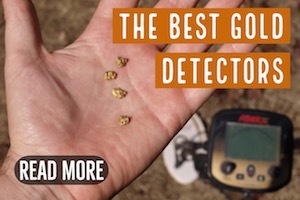 Gold was discovered in the Last Chance Gulch, which is now present day Helena, and more fickle miners moved to find fortune in this new location. A population of over 10,000 eventually trickled down to only a few hundred. It was at that time that the capital of Montana changed to Helena from Virginia City and the town began to devolve into the ghost town it is today. Lode mining did continue in the area for years but nowhere as successfully as prior mining. Between 1898 and 1922, floating dredges destroyed several of the mining camps along Alder Gulch, leaving mounds of tailings and dredge ponds behind. 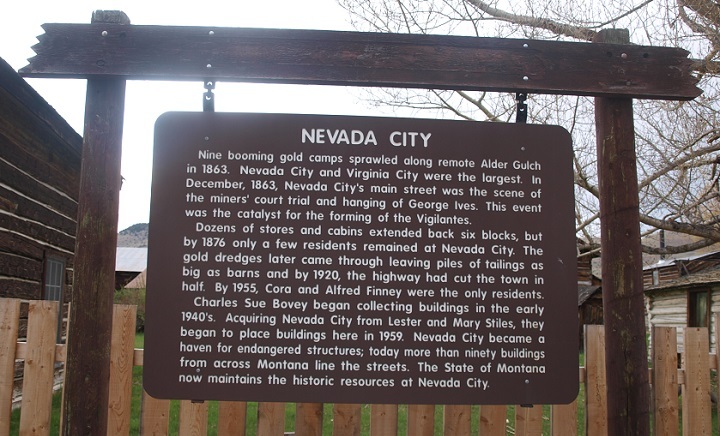 Nearby town, Nevada City, was actually totally destroyed by dredging, and Virginia City somehow managed to survive because it had not been established upon gold-bearing gravel. During this period of dredge mining, however, the area did produce $7 million in gold. Nevada City was located just a few miles downstream of Virginia City. The townsite was destroyed by large dredging operations in the early 1900s, but many of the structures were moved to Virginia City. However, like so many mining towns, operations began to decline shortly at the turn of the century. As the price of gold rose significantly in the 1930s, dredge mining revived briefly. However, once World War II hit, mining ceased all together. Charles and Sue Bovey began buying the town in the 1940s and putting in the maintenance needed to repair to the city’s failing structures. 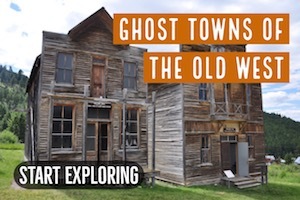 It was through their efforts that the ghost town of Virginia City became restored for tourism in the 1950s and now stands as a tourist town, bringing back by the Old West to visitors from all over.